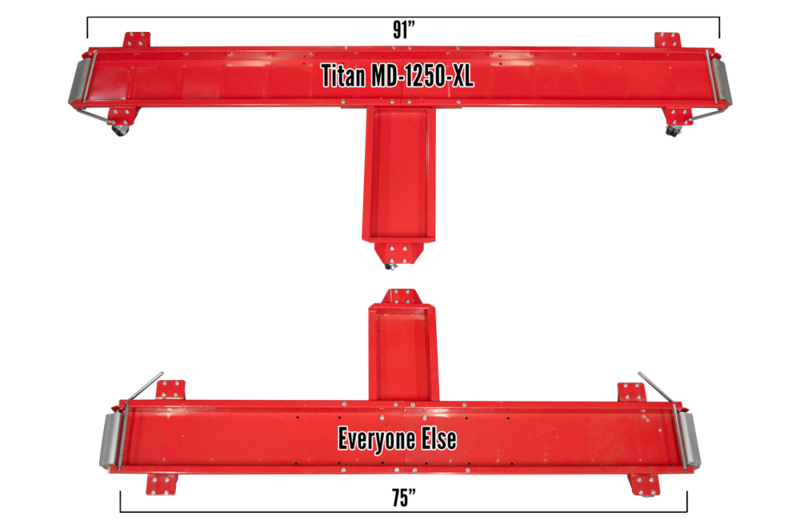 The Titan 1,250 lb. 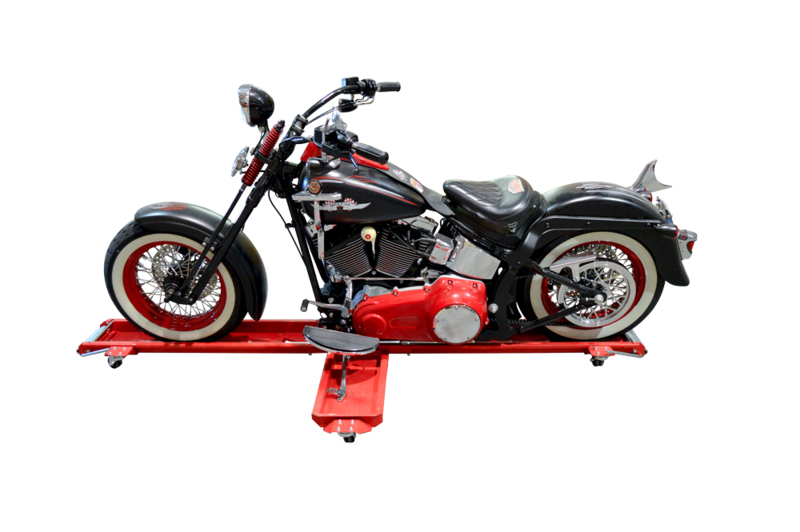 capacity motorcycle dolly is perfect for positioning your motorcycle into those hard to maneuver areas. 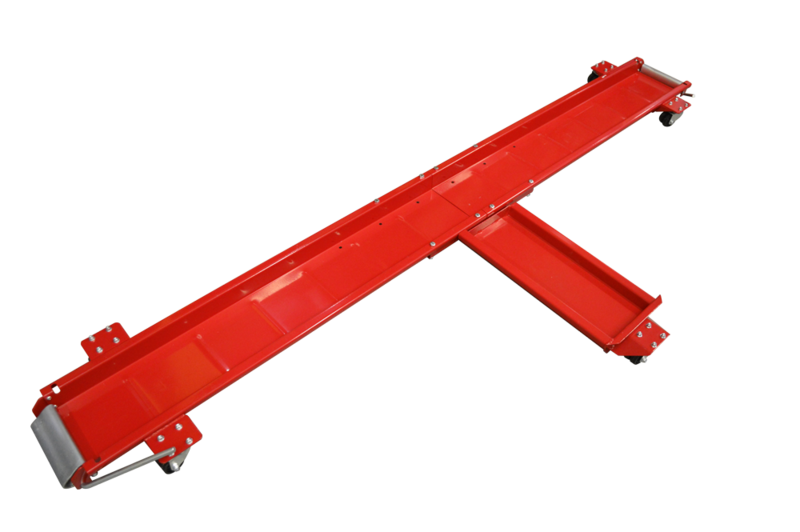 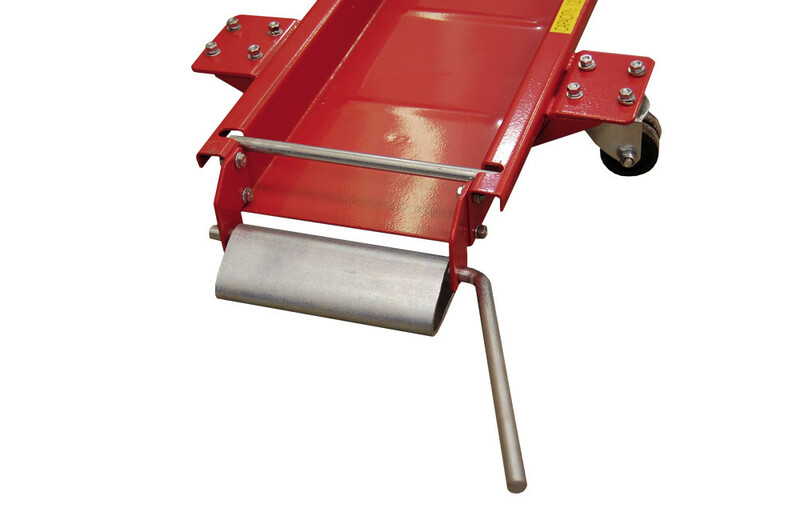 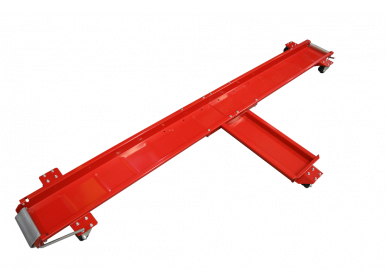 With it's swivel casters, safety locks and extra long working length this dolly is perfect for any garage that simply needs help moving their motorcycles around without having to start them.